Monday, July 22nd - Wednesday July 24th. Payment plans available! Only put down 25% deposit! Register Here for All-American Camp! 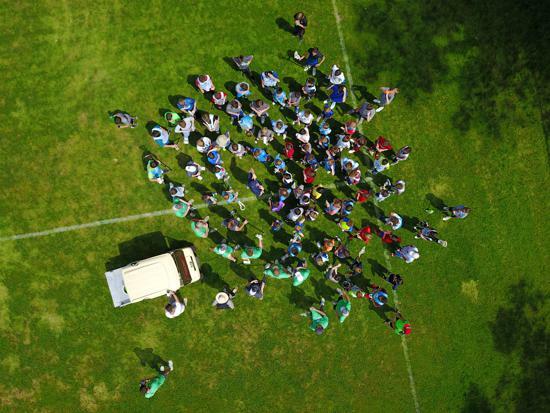 Overnight Camper - Fully immerse yourself in the camp experience! 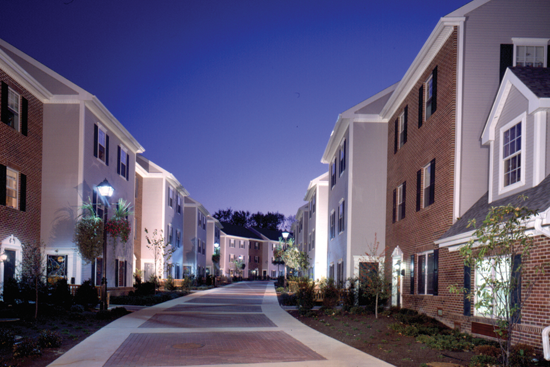 Stay in the fully air-conditioned townhouses on The College of New Jersey's campus. Enjoy extra time with friends and coaches. Stringing demos, movies, and more! Overnight campers will be served breakfast, lunch, and dinner in The College of New Jersey dining hall. The townhouses can accommodate groups of up to 8 campers! 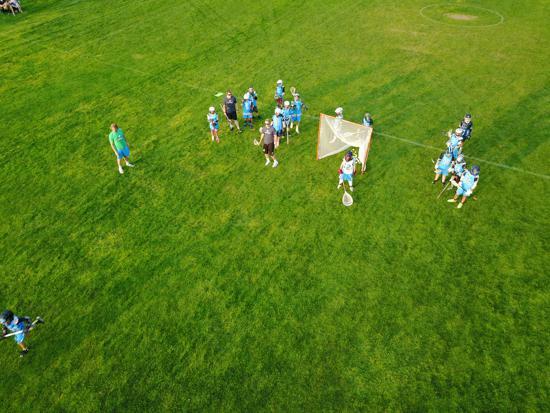 Day Camper - Learn and have fun from 8AM until the sun goes down! Campers will be served lunch and dinner in The College of New Jersey Dining Hall and will be able to relax in their friend's rooms in between sessions but go home to sleep. 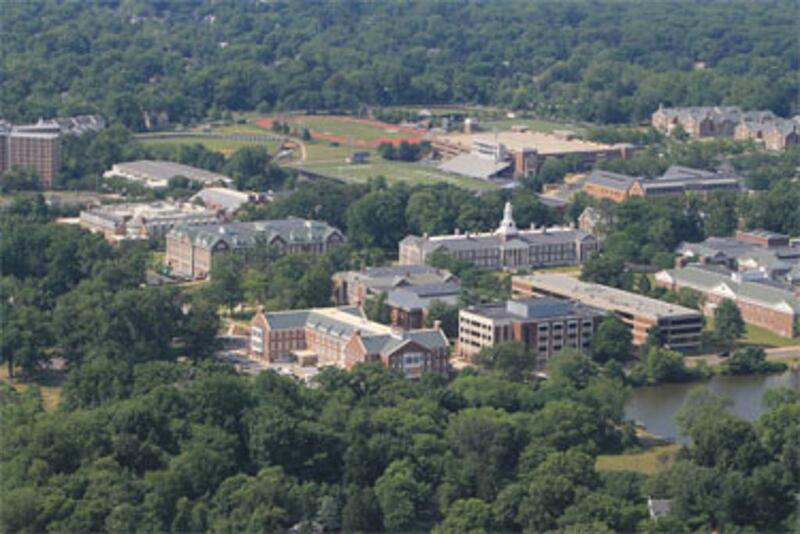 Overnight campers will be staying in the TCNJ East and West townhouses! These townhouses include 3 stories of air conditioned living space with different sleeping arrangements on each floor. All of the rooms are singles, with shared common spaces. Each townhouse can accommodate up to 8 campers. 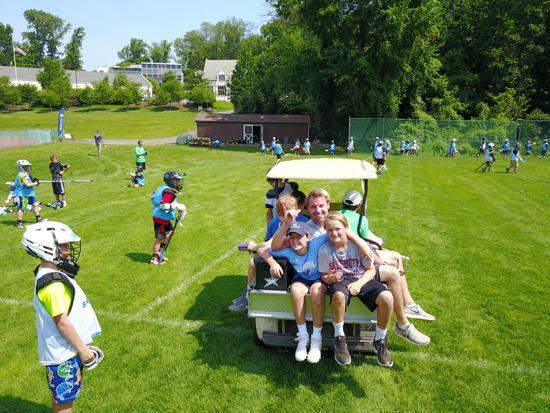 Camper's townhouses are conveniently located near all camp activities and each townhouse will be supervised by their own assigned counselor for a safe camp experience! ** Fill a townhouse by registering 8 campers to stay together, and you earn a 10% discount! 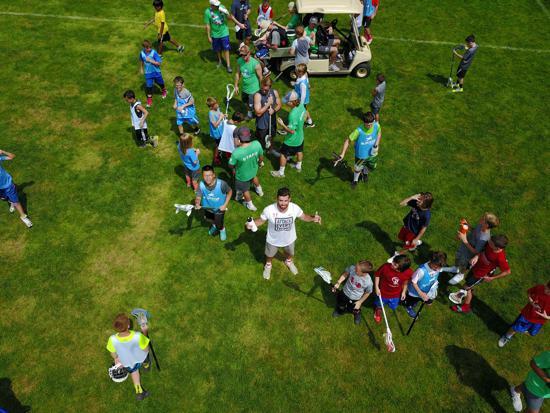 Come join Blue Star Lacrosse for our third year hosting our All-American Camp! Enjoy the ultimate camp experience by learning from the best coaches around while making memories with teammates that will last for life. Campers will stay in the air-conditioned townhouses of TCNJ for an entire weekend while enjoying the TCNJ college town and dining hall. Come enjoy the camp experience every player needs! 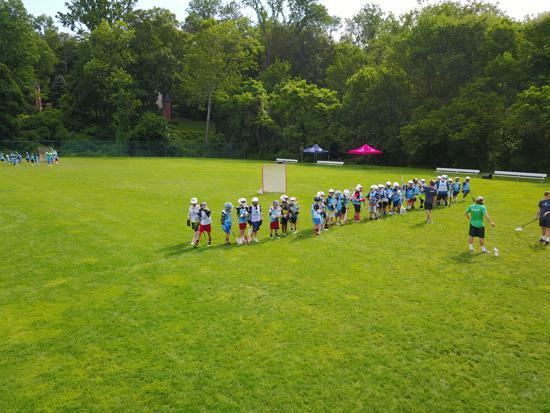 Blue Star Lacrosse Camps will offer tons of goalie specific training. Blue Star Lacrosse Camp will offer a stellar staff of goalie coaches from: UVA, UNC, Norte Dame, Nazareth, Washington & Lee and Lynchburg!!! Save 20 % With the Super Early Bird Special Before the New Year!